What is Poetry: A Mood? 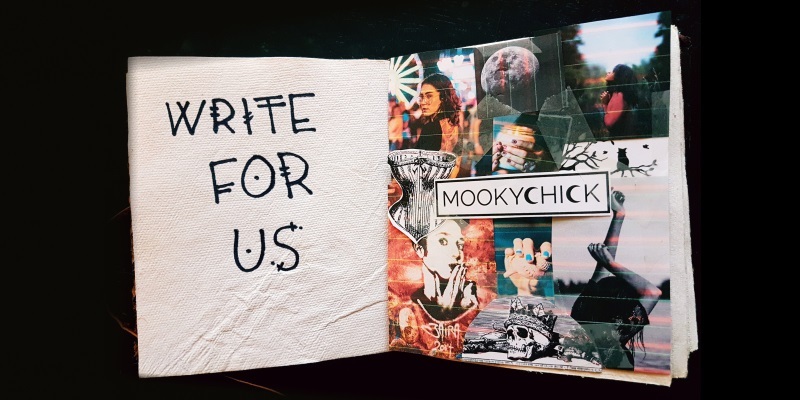 This call for submissions is a new poetry feature at Mookychick and will be put together on a variable basis. 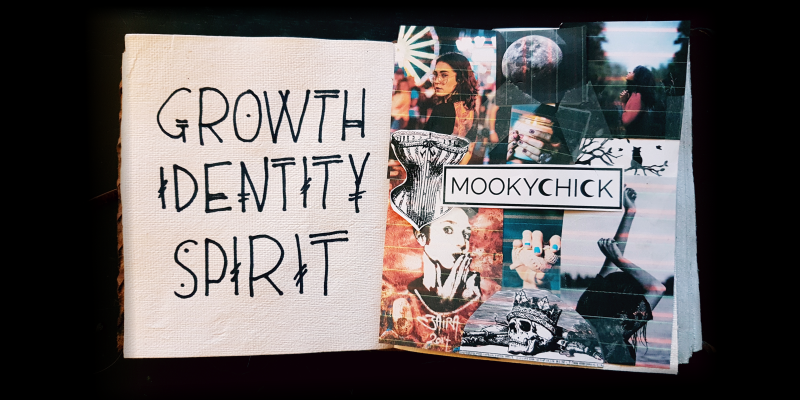 Each call will come supplied with a theme and a mood board that I create to help with inspiration. Poetry submitted can be any form from formal to experimental as long as it somehow connects to the theme of the board. Think of this board as your Proustian madeleine without all the sugar and fat. Take in the photos and let the colours settle over you, then let your mood develop into something poetic! Be sure to see our submission guidelines before sending in your work. I was introduced to the concept of Hygge about a year ago. This simple Danish concept has become the height of winter hearth and home decor amongst retailers. So what is it? Let’s start with pronunciation, which isn’t exactly intuitive if you’re not a Dane. Hygge (pronounced hue-guh) is all about cherishing the simplicity of life. For me, this is how I’ve always felt on rainy days. When the sky chucks it down I want nothing more than to curl up with a quilt, a cup of tea and my favourite book. I’ve been drawn to Hygge for a long time; I just didn’t know there was a word for what I felt. As the weather changes here I find myself looking forward to cuddly knitted sweaters, crisp cool air and crackling fires. Hygge makes me think about stripping away all of the complications that sometimes come with the winter season and family holidays. I can get so caught up in a flurry of activity and a world that doesn’t stop that I forget to breathe a little deeper. It’s easy to forget self care. It’s easy to impose the frenetic pace of the world on myself and my family. Hygge helps remind me that life is made up of little moments and they can be easy to miss. Lest the entire southern hemisphere thinks that I’ve left them out, let me assure you that hygge is not specific to cold weather climates. Hygge is so much more. It is about a presence of mind and about creating intimacy with moments. Consider the mood board or make your own. Look around. Consider how things feel, how they taste, smell, and sound. Distill the moment and let yourself be inspired. Send me a poetic mood and let’s bask in the warmth of some hygge!